This is an exceptional life changing personal shift tailored for you. Enormously personal and unique for each individual. This procedure enhances your knowledge both of yourself, and at a higher level, of the journey you are upon! A process that continues to evolve and develop. This procedure, an Axial Initiation™, brings in and re-establishes axiatonal lines that enable us to standardise unique vibratory levels and frequencies for healing and ultimately, for our own personal evolution. These axiatonal lines are part of a parallel-dimensional circulatory system or multi-dimensional web. They re-establish functionality in the human energy anatomy, and draw the basic energy for the renewal and healing functions of the human body. 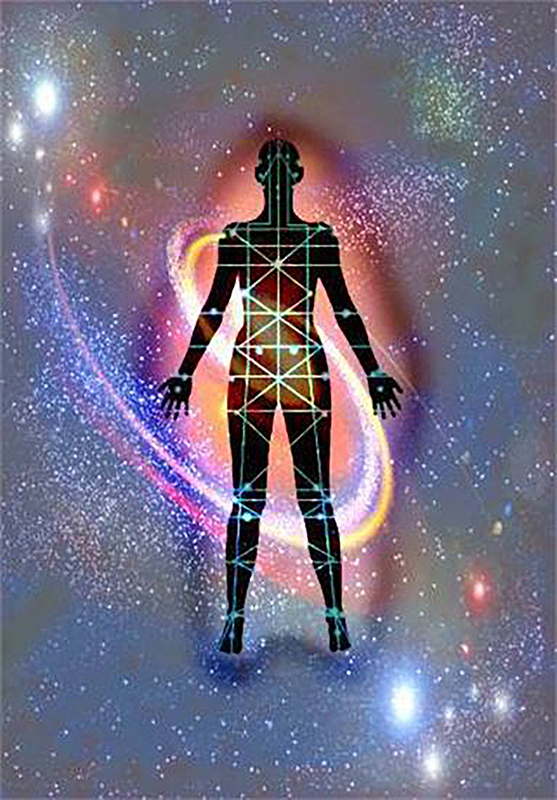 An Axial Initiation™ reactivates these lines, allowing for the exchange of light and information, creating a higher vibration through the DNA matrix and re-integration of the subtle body. I t is truly an amazing and exquisitely personal experience, not to be underestimated or taken lightly. It is a profound experience. Each as unique as the individual undertaking it. In simple language the Axial puts in place a multi-dimensional web which puts the light on for the individual. Your Axial Initiation™ is completed over two one hour sessions no more than 48 hours apart. It is suggested that you experience a minimum of two healing sessions prior to receiving your Axial Initiation. The Axiatonal Alignment helps put you on your lifes path, gaining clarity and motivation in your life, feeling more peace, having more energy and many more positive changes.